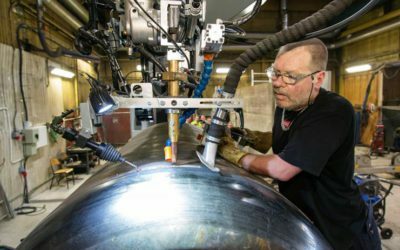 Pemamek has secured a contract to supply hi-tech automation lines for offshore wind turbine tower and foundation production to ASM Industries (ASMI). 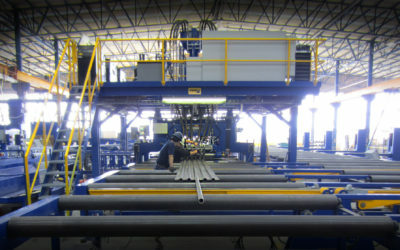 The automation lines are part of ASMI’s new production unit initiative. 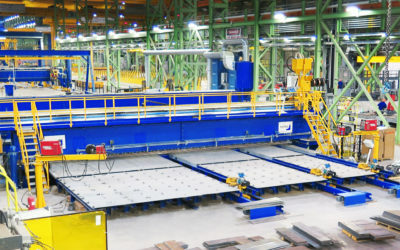 Automated PEMA WS2 platform production system for offshore wind tower manufacturing. Pemamek has received a notable order to supply offshore heavy tubular structure manufacturing lines for the Portuguese renewable energy company, ASM Industries (ASMI). The new investments, sealed in April 2018, became current as ASMI formalized its initiative to build new industrial production unit for offshore structures to Aveiro Port. Worth of 29 MEUR, the new production facilities will total 72,000 m² of which the fabrication area reserves 22,000 m². “We strongly believe that the new investment will reinforce the position of ASM Industries as a reference player, actively contributing for the development of a sustainable industry. We are very glad to continue this cooperation with PEMA, installing state of the art technology to manufacture the best value products to our clients”, describes Adelino Costa Matos, CEO of ASM Industries. PEMA offshore heavy tubular structure manufacturing lines are based on the latest automation technology. The lines include innovative integrated milling stations for root preparation, enabling high deposit rate and minimized defect rate, assembly stations and welding lines for circular and longitudinal welding. 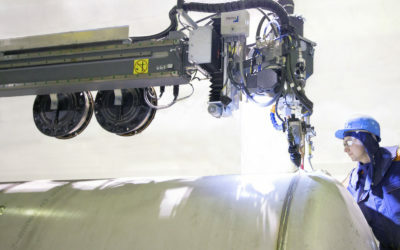 Each welding line utilizes Pemamek’s technologically advanced control system and laser seam tracking through which production and quality control data can be collected. Additionally, Pemamek will deliver material handling for surface treatment lines. The entire delivery enables ASMI to efficiently and flexibly fabricate offshore wind turbine towers and foundations, as well as transition-pieces, monopiles and pin-piles. “We are pleased to be selected as the supplier of ASMI’s offshore turbine tower and foundation production lines. During the past years, ASMI has been decisively focused on its growth and increased market share. It is only a privilege to be part of ASMI’s upswing,” tells Teijo Summanen, Area Sales Manager, Pemamek Ltd.
ASM Industries is already familiar with Pemamek and PEMA automation solutions as the companies have collaborated already for several years. 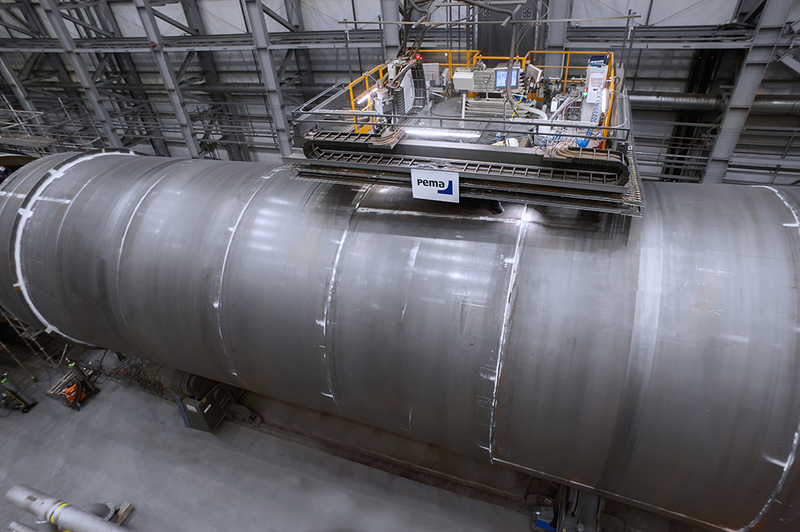 The new contract is a continuum for the automated tubular structure production line for offshore foundations, installed in 2017. PEMA offshore heavy tubular structure manufacturing system starts operation in March 2019. 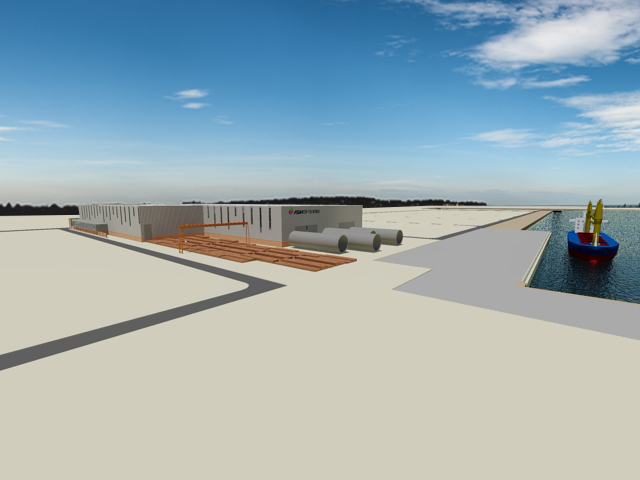 3D illustration of ASMI’s upcoming production facilities. PEMA Team at your service. Contact us and we will help you with any questions you may have. Subscribe to our newsletter to hear our latest news, releases and projects.